What if I have more than one entry into the building? Not a problem! As long as your iPad will be operating at the same physical address, you can use more than one iPad running off of the same account configuration. 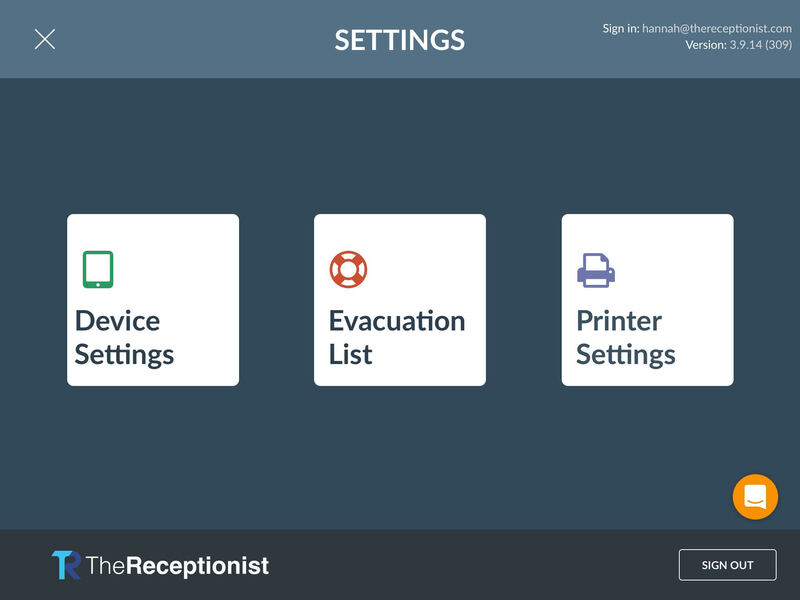 You can even give each iPad a Device Name such as 'North Lobby' or 'Loading Dock' or 'Second Floor'. 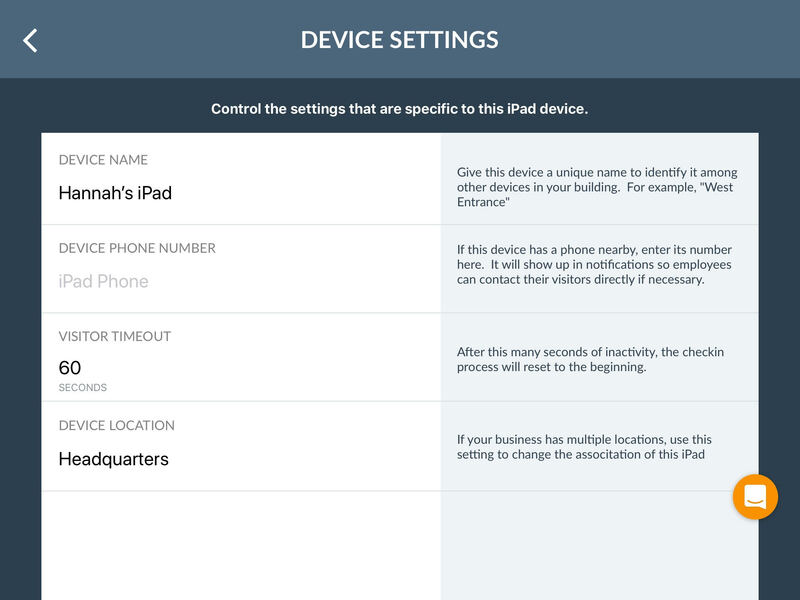 The iPad that your visitors use will be associated with each check-in and check-out and will appear on your Visit Log. 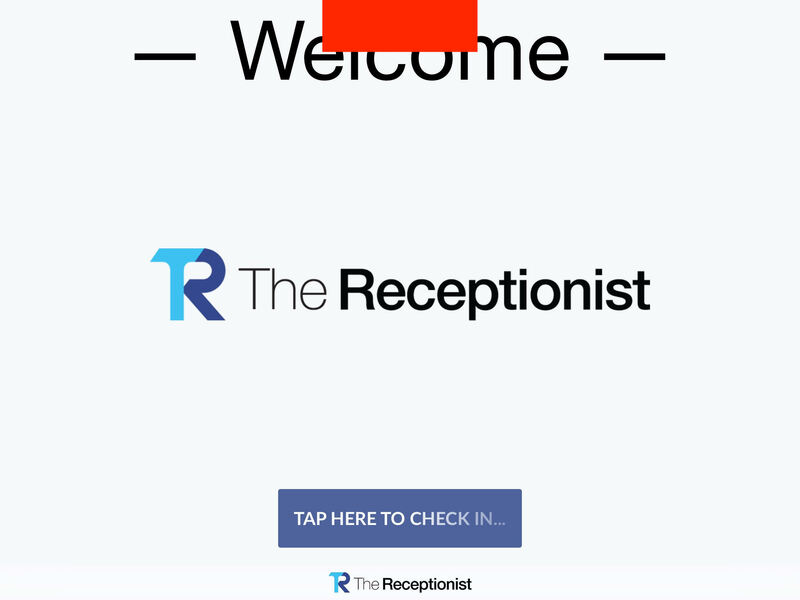 The notifications will also display the name of the iPad that was used so that your contacts know exactly where to greet their guests. Press "Device Settings" and you'll be prompted for your password. Once you enter your password and confirm, you'll see a new screen where you can enter in a new Device Name (this is local to each device). Once you're finished, tap the < to save and return to the main settings screen.